Are you looking for a wall light in glass? 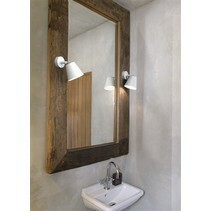 Look at this wall light LED bathroom angular 12W LED IP44 600mm long! 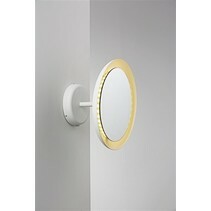 This wall light is very nice and practical! 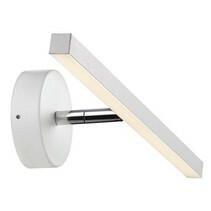 Does this wall light LED bathroom angular 12W LED IP44 600mm long fit in your interior? Continue reading then. 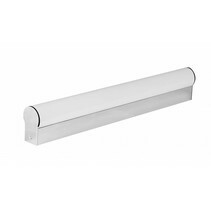 This wall light LED bathroom angular 12W LED IP44 600mm long is much used to hang above the pharmacy cupboard but also in other places it can be useful. 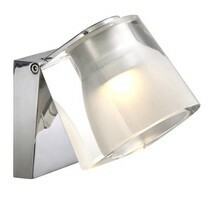 It can for example be used as kitchen lighting. 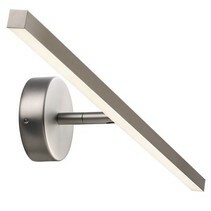 This wall light LED bathroom angular 12W LED IP44 600mm long is the perfect wall light for a bathroom. Over the whole length, it gives a lot of light and thanks to the presence of the LED modules, it consumes very little. In addition, it's waterproof (IP44). 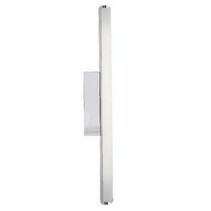 The dimensions of this wall light LED bathroom angular 12W LED IP44 600mm long are : 610mm long, 78mm deep, 38mm high. The material is in plexi and chrome. 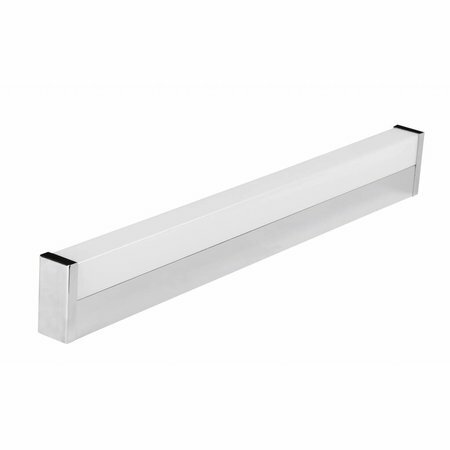 In addition that this wall light LED bathroom angular 12W LED IP44 600mm long is useful as bathroom lighting, we guarantee a good after sales service. You will be informed about the status of your order. After payment, we treat your order. 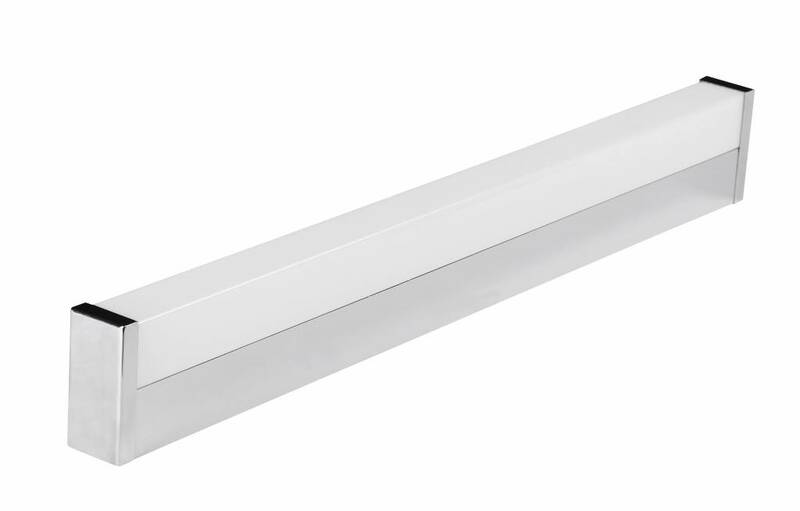 Once that the wall light LED bathroom angular 12W LED IP44 600mm long is in stock, we will inform you about your order. 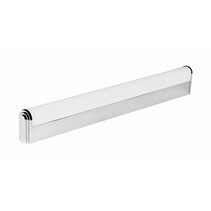 Do you have more questions about this wall light LED bathroom angular 12W LED IP44 600mm long? Contact us via phone (+32) 57 466 866 or mail (info@myplanetled.com).